This post is by guest writer Reese Barcelon. “Be careful what you wish for, ‘cause you just might get it.” This line from a popular song popped in my head when I began watching Lotte Duty Free’s web-drama titled Seven First Kisses. 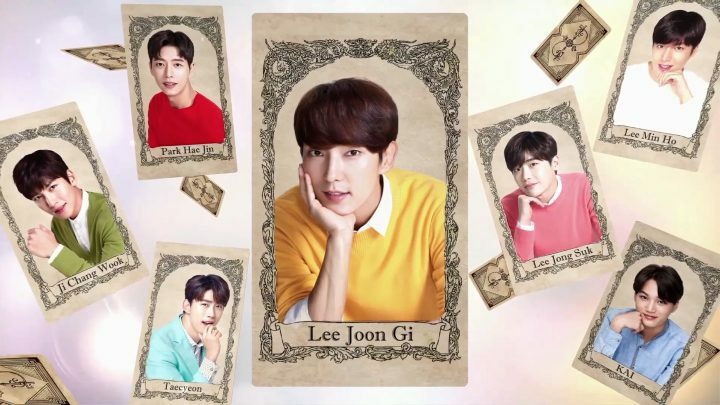 This short drama instantly became a runaway success due to its adorable plot and star-studded cast consisted of drama veterans Lee Joon Gi and Park Hae Jin, Kpop studs EXO’s Kai and 2PM’s Taecyeon, and Hallyu reps Lee Jong Suk, Ji Chang Wook, and Lee Min Ho. The web series combined the most sought after Korean icons of this generation into a single show with only one female lead Min Soo Jin (Lee Cho Hee). Needless to say, countless women got envious as these swoon-worthy oppas became Soo Jin’s love interests one after another in the short eight episodes. These talented actors were able to show the viewers their unique charisma. 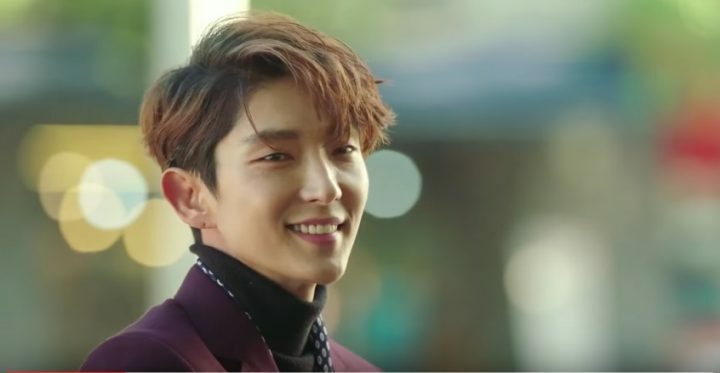 These talented actors were able to show the viewers their unique charisma even in such short episodes – Lee Joon Ki’s sweetness, Park Hae Jin’s suave, Ji Chang Wook’s manliness, and Lee Jong Suk’s flirtiness, just to name a few. I would be lying if I said I didn’t smile along whenever they did as well. Lotte Duty Free surely knows that no woman would be able to resist these charming guys on screen. The initial episodes explain how our heroine Soo Jin meets each leading man and how they would be associated with her life. Seven First Kisses‘s story starts with ordinary info desk clerk Soo Jin feeling gloomy that she still doesn’t have a first kiss or a boyfriend to celebrate her 25th birthday with. But luck struck when a Seraphim (Choi Ji Woo) in disguise grants her wish. 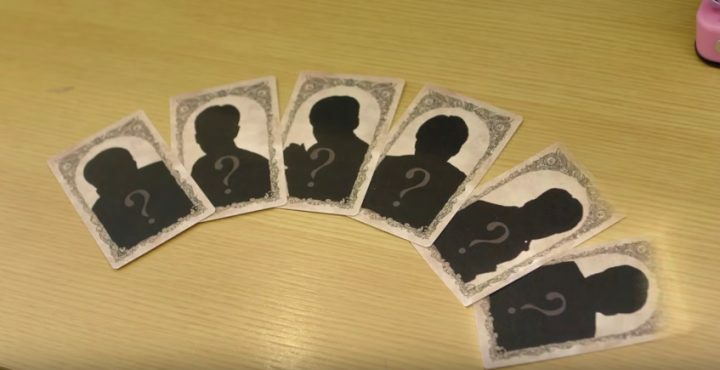 She gave Soo Jin six cards with different silhouettes of men, and within ten seconds, Soo Jin’s fantastical love journey begins. First us is the charming Lee Joon Ki, who turns out to be Soo Jin’s childhood church oppa that transformed into a suave self-made chaebol. Vying for Soo Jin’s love since a young age, he finally mustered up the courage to confess to her on her birthday. Soo Jin while still in shock and disbelief, is swoon by the romantic gestures and fully basks in the moment. Personally, it’s like a dream come true to experience the attention of seven hot Korean stars vicariously through Soo Jin. Their characters were loosely connected to roles they’ve played in their previous dramas. 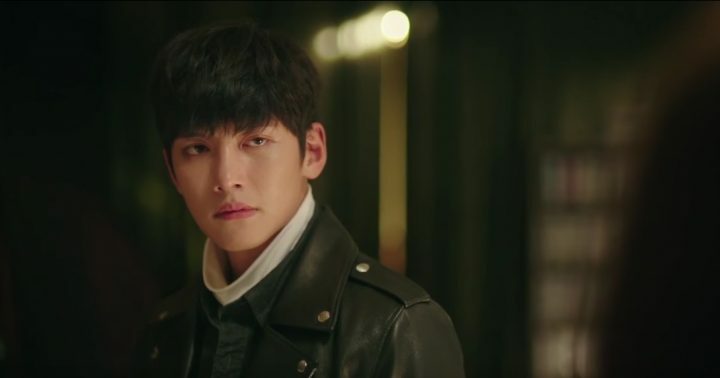 Ji Chang Wook, for instance, is a secret agent in Seven First Kisses, while he also played similar roles in Healer and The K2. I appreciate the clear association and backstory between Soo Jin and her male partners. Park Hae Jin is introduced into the third episode as a seemingly tough higher up manager with a soft spot for Soo Jin’s, while Ji Chang Wook is Soo Jin’s old colleague from a secret agent organization. I appreciate the drama for creating a clear association and backstory between Soo Jin and her male partners rather than having them come to her obviously as celebrities one by one, which would appear absurd and lackluster. In these episodes of Seven First Kisses, it’s becoming increasingly obvious that the actress isn’t fully attached to her character. I can sense a hint of uncomfortable ambiance from her that made me cringe every time she reacts to her counterpart male leads. The chemistry was exasperating to watch in some parts, but most of them are tolerable enough for me to continue on. The chemistry was exasperating to watch in some parts. The most natural interactions are in the episode with Kai. Perhaps because the spirit of the episode was more playful than romantic, there was not a hint of awkwardness at all. While it’s fun watching Soo Jin bounce from one Prince Charming to another, the ending of Seven First Kisses thoroughly disappointed me. The Seraphim told Soo Jin that she can choose one guy among her options. Yet when the last episode aired, she was not able to pick anyone and had Lee Min Ho appear as a bonus character instead. For me, this was an unsatisfying ending in so many ways. 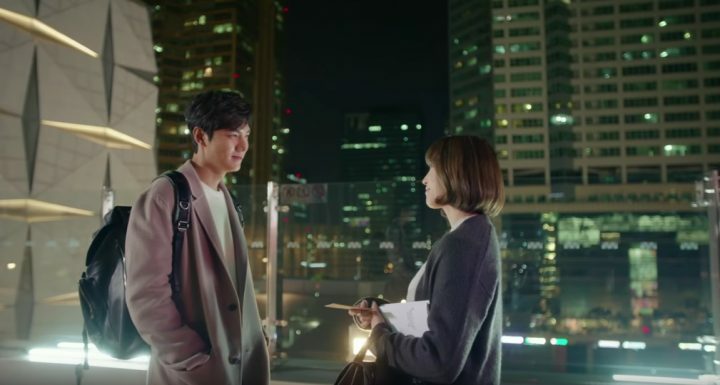 There was no explanation of why Lee Min Ho appeared, there was no seventh kiss, and there was no resolution to Soo Jin’s dilemma that the drama set out to solve in the first place. 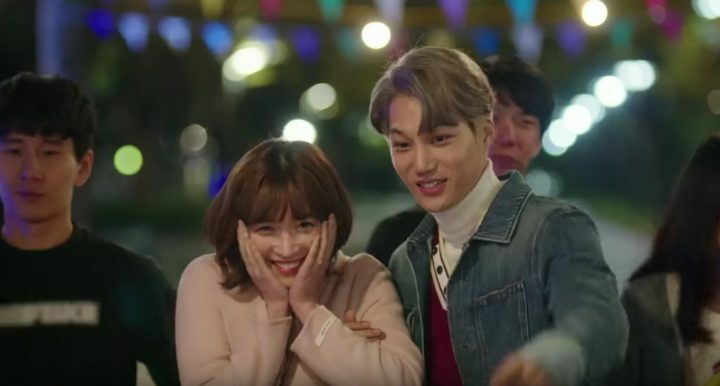 Seven First Kisses could have ended with a cliffhanger where Soo Jin leaves us hanging with “I choose…”. 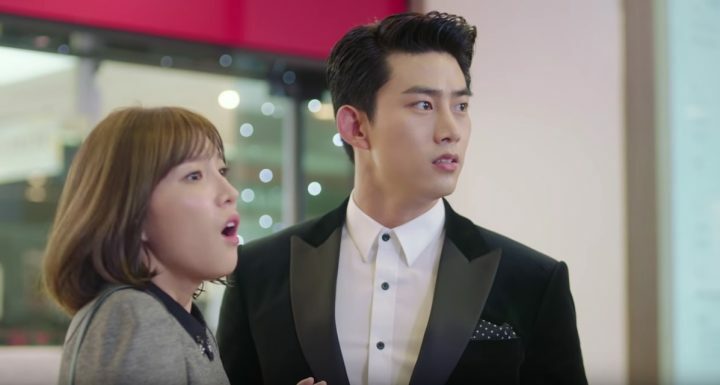 Or even better, had Soo Jin declined the offer to choose one of the guys and decides to wait for the right soulmate to come for her naturally, it would have imparted the drama’s too-good-to-be-true setup a sense of realism and be a good lesson for the viewers as well.